Two 5 course menus for the price of one. That is 49€ instead of 98€ ! 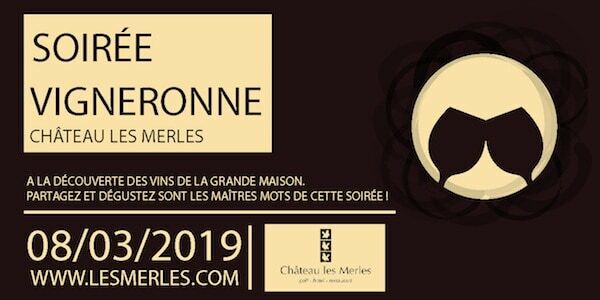 On the 8th of march Chateau les merles organises it’s first ever “soiree vigneronne”, evening of the winemaker. What can you expect on the soiree de vigneronne? On this evening we will team up with a winemaker from the region to let you get to know the wine maker and enjoy great Bergerac wines accompanied by delicious dishes from our restaurant. For our first ever “soiree de vigneronne” domaine La grande Maison will be there to introduce their biological wines to you. We will start the evening with a tasting of the large selection of La grande Maison wines accompanied by small snacks from our restaurant. 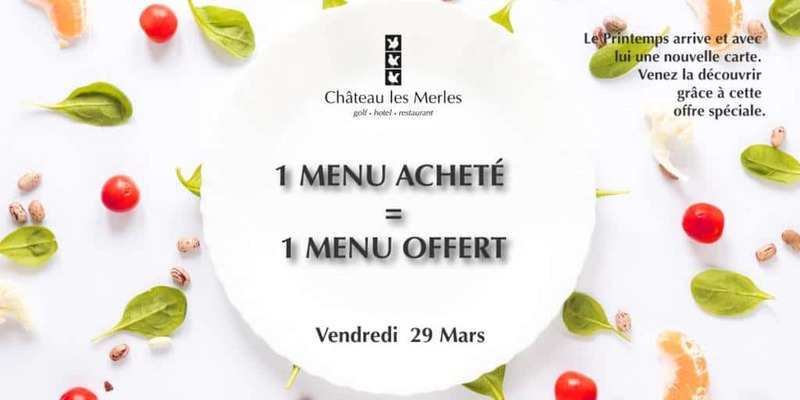 After the tasting you will enjoy a delicious 5 course meal in restaurant Les Merles. Several different La grande maison wines, chosen by the winemaker himself, will accompany the dishes. During the evening you can speak to the winemaker, pose all your questions, buy their wines and the wine maker will explain how they produce their biological wines. We are looking forward to welcome you at the first “soiree de vigneronne” at Chateau Les Merles. Including wine tasting and menu with wine pairing. Château les Merles has created the perfect romantic stay to surprise your Valentine. 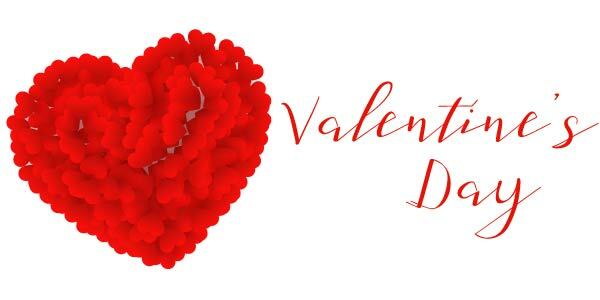 Our restaurant prepares a romantic 5 cours Valentine’s dinner for you. Afterwards you can relax in one of our luxury rooms and enjoy a bottle of méthode traditionnelle. The next morning you can enjoy our breakfast buffet. depending on the room type. Celebrate it with a romantic candle lit dinner at Chateau Les Merles. We offer you a glas of Méthode traditionelle for free with our special Valentine’s menu.